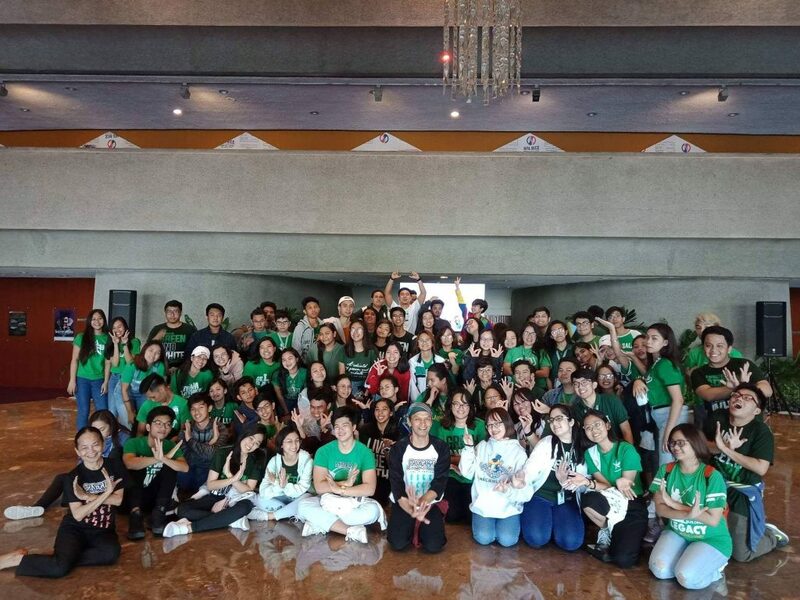 On Oct 25 and 27, some 500 students of La Salle Dasmarinas Senior High School participated in the Sining Alamin Arts Appreciation Tour, an educational program of the Cultural Center of the Philippines. 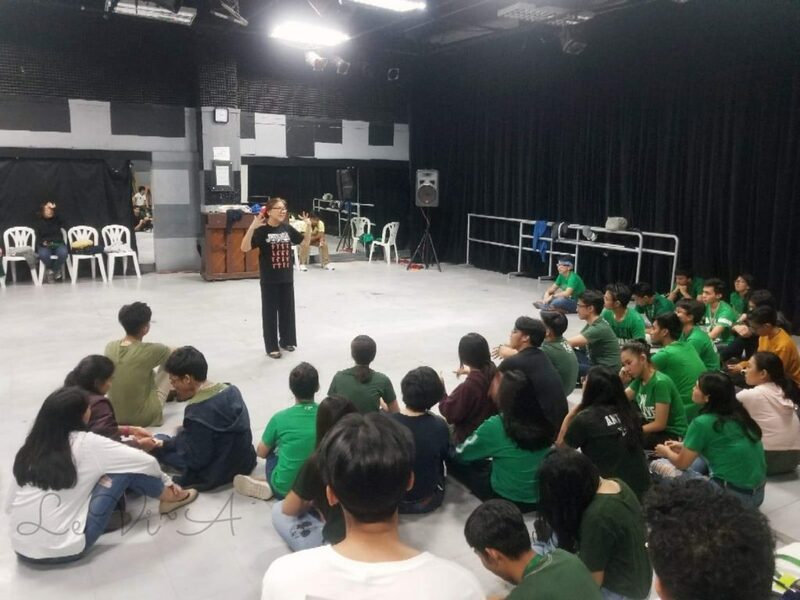 There were 4 classes conducted on Oct 25 held in the morning and in the afternoon at the CCP Main Theater Lobby and the Amado V. Hernandez Hall. The students watched the digital short film, “Ang Kuwento ng mga Aninong Sumasayaw” about how Ligaya Amilbangsa documented pangalay / igal dance starting in the late 1960s in the Sulu Archipelago. The film showing was followed by an introductory workshop about basic postures and gestures of the dance. On October 27, two sessions were held at the CCP Silangan Hall. The trainers were Nannette Matilac, Louanne Mae Calipayan, Mannex Siapno, Temay Padero, Lyn Literal, Arafa Biste, with Levi Azarcon as documenter. 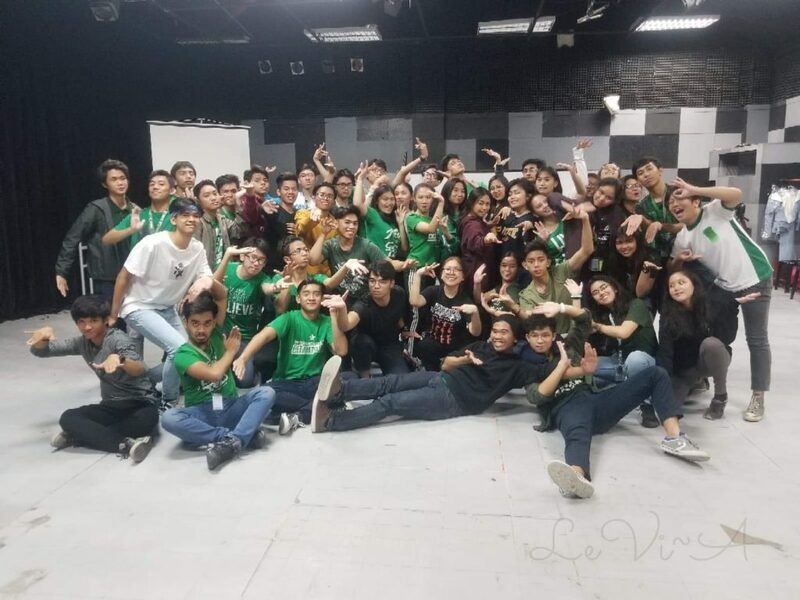 Louanne Calipayan conducts pangalay seminar. Nannette Matilac conducts pangalay workshop after film showing. 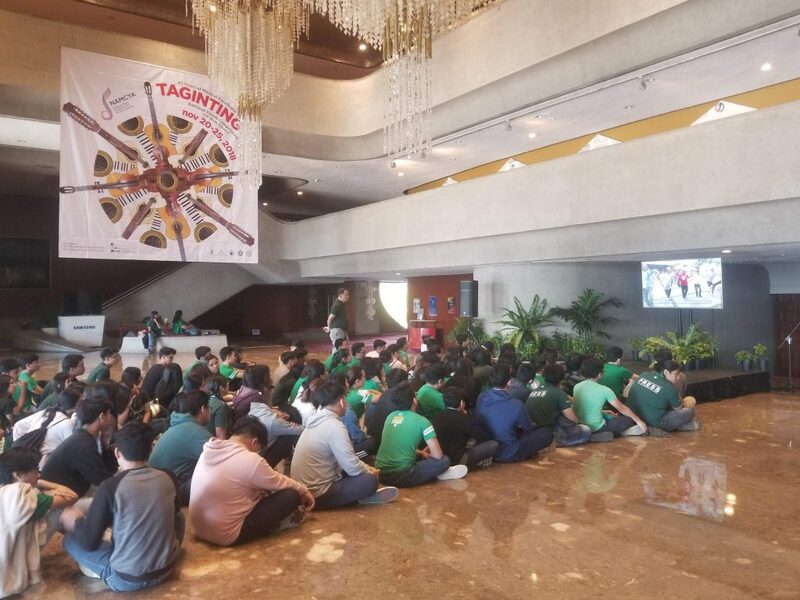 Senior high students watch “Kuwento ng mga Aninong Sumasayaw” at the CCP Main Lobby.